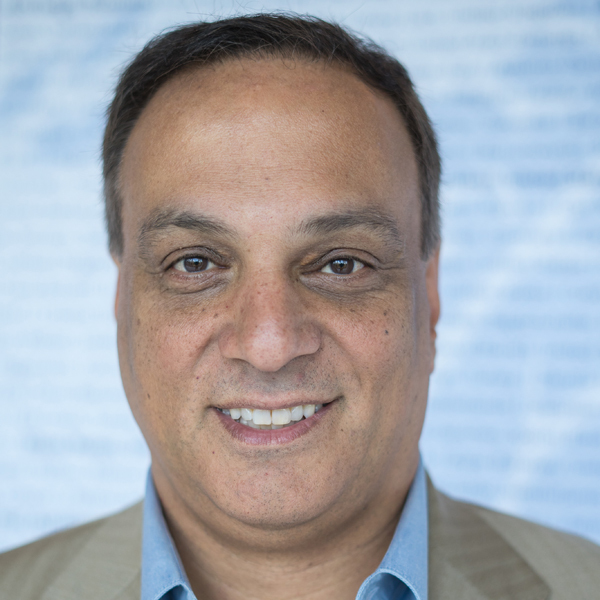 Dr. Duane Varan is founder and CEO of MediaScience, a leading provider of lab-based audience research. Dr. Varan is the recipient of numerous awards including the Australian Prime Minister’s Award for University Teacher of the Year, at the time, the largest teaching prize in the world. He has lectured in over 150 cities worldwide and is author of over 50 peer-reviewed papers, a number of which have been awarded best paper awards. Currently in its 11th year of operations, MediaScience operates labs in Austin, Chicago and New York and has conducted over 500 studies to date incorporating neuromarketing measures.